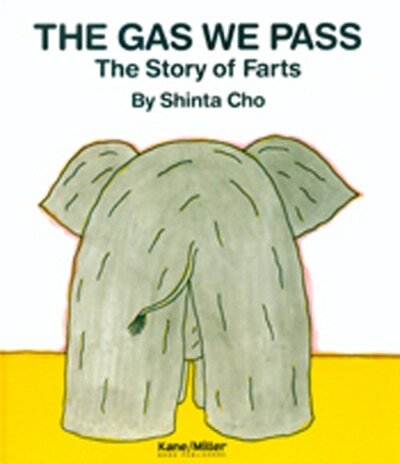 Since we all eat, we all must poop. All of us! Everyone! 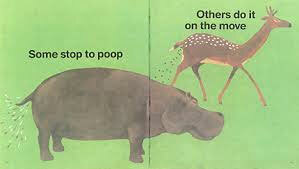 Everyone Poops.